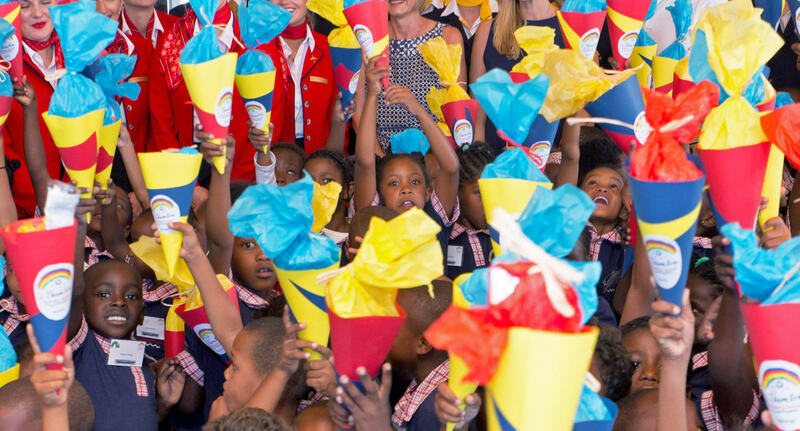 T he big moment has arrived: On the 31st of January we celebrated the official inauguration of the iThemba primary school in Cape Town, South Africa. 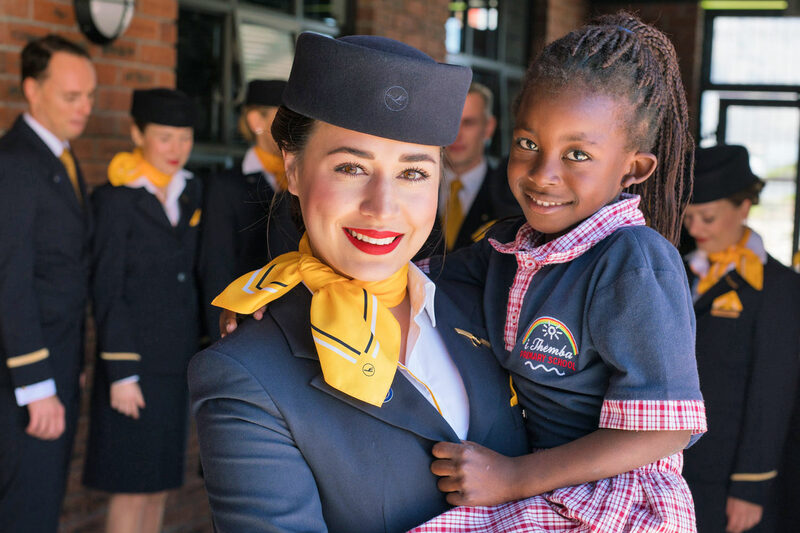 “Many deserving kids will enjoy first-class education; this will build the foundation to bring their dreams to life”, states Erik Mosch, CEO Lufthansa InTouch. 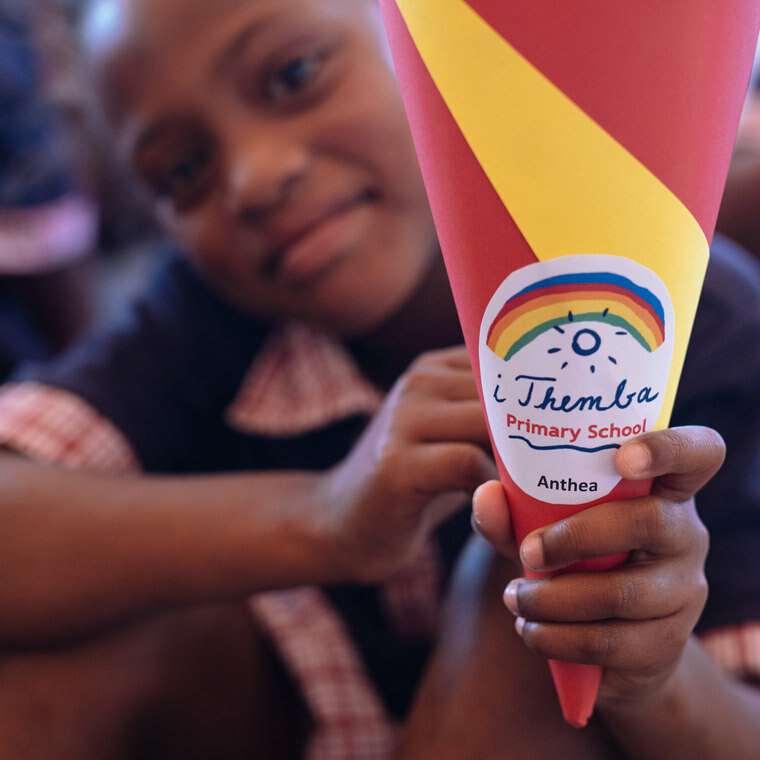 105 children in three classes have been attending the iThemba Primary School since the beginning of the year. In a few years, the school will offer high-quality education and the chance for a better future to 700 learners. This is urgently needed in the area, where more than 2,000 children do not have place in a school. With the pre-school and the new primary school, iThemba and Help Alliance take steps to counter the impoverished conditions in the area. The close cooperation with the families and the community creates trust and acceptance, and the new primary school is also based on this successful concept. 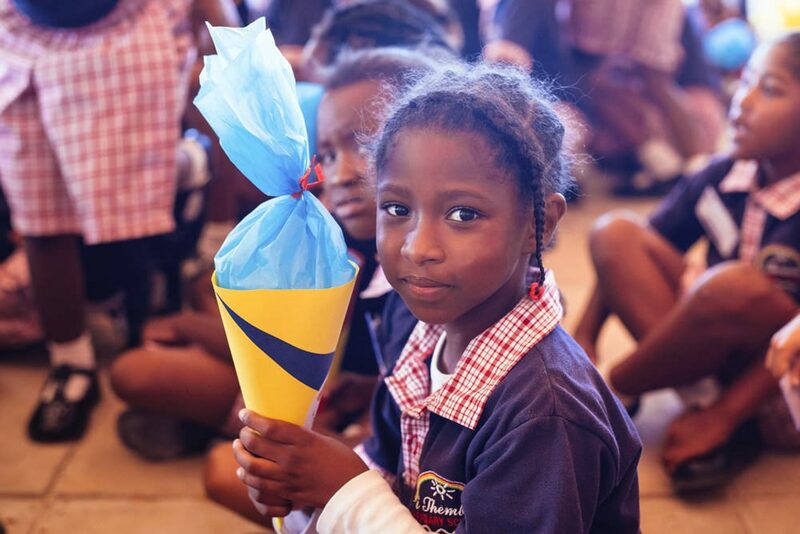 “iThemba means hope, and that is exactly the feeling I had when I visited the school. 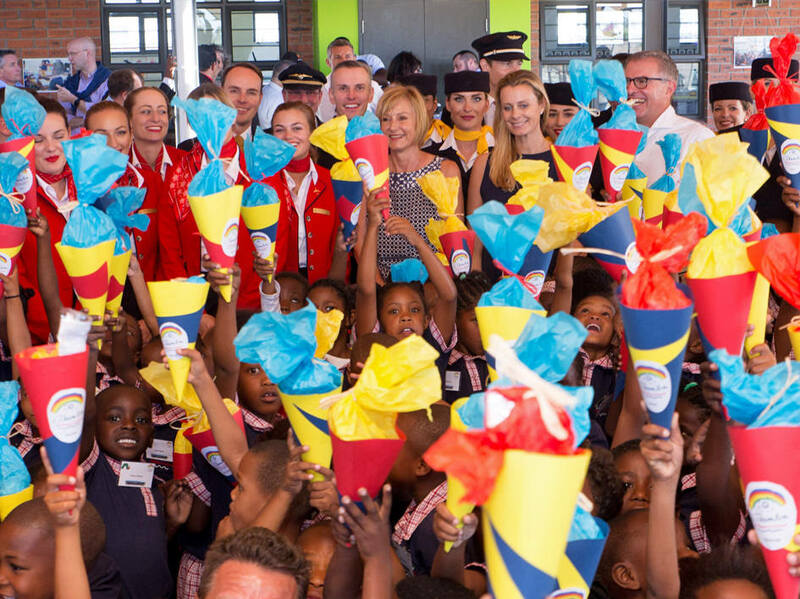 Hope and confidence that these children will have a better future”, says Erik Mosch, CEO Lufthansa InTouch. “By providing them with education and healthy meals we give them a chance for a better future”. 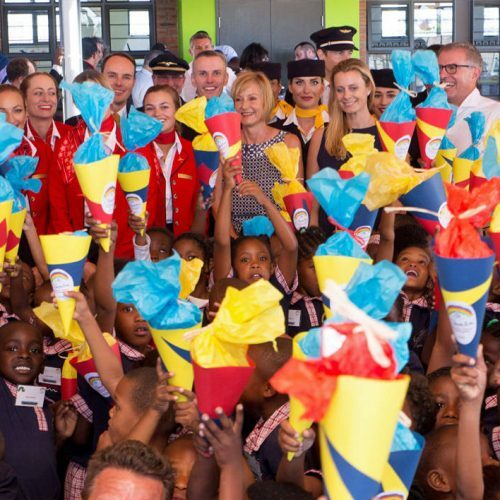 The iThemba schools are a flagship project that perfectly represents the entrepreneurial social responsibility of Lufthansa InTouch and the entire Lufthansa Group.